This is a guest article by our friends at GlobalFromAsia.com. Passing over the Hong Kong border is a routine whether you are a foreigner living temporarily or permanently in Shenzhen. Based on the visa that you may have, there might be a need to leave Mainland China every month, or you may come and go as long as you want. Easy to understand instructions and a few reminders will help you how to cross the border to Shenzhen worry-free. You might be wondering where to cross the Shenzhen border. For those who make their living in Shenzhen, the most convenient way is to navigate one of the many land or sea borders straight to Hong Kong. Majority of the people make an abrupt turnaround and traditionally journey back by way of China customs while some settle for a few days for some leisure breaks or go on a shopping spree. Luohu is considered as one of the most active border crossings between Hong Kong and Shenzhen. It is a pedestrian crossing that connects Shenzhen with Hong Kong in the middle of Luohu and Sheng Shu in the New Territories. 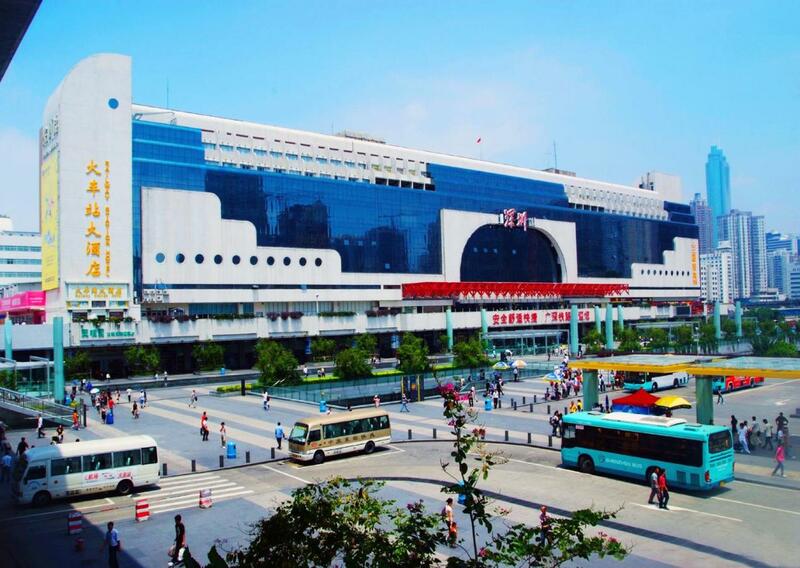 The simplest approach to travel to this place is to take the metro train to the Luohu stop, and you will arrive at the Shenzhen Railway Station. The railway station has high-speed trains with destinations to Guangzhou and other stops outside the Guangdong Province. The Shenzhen Railway Station is so busy with different nationalities boarding the train and vigilance is a must because of several pickpockets. From the train station, you just have to pass the HK Immigration where you need to fill out forms before boarding another train that could take you to Kowloon. 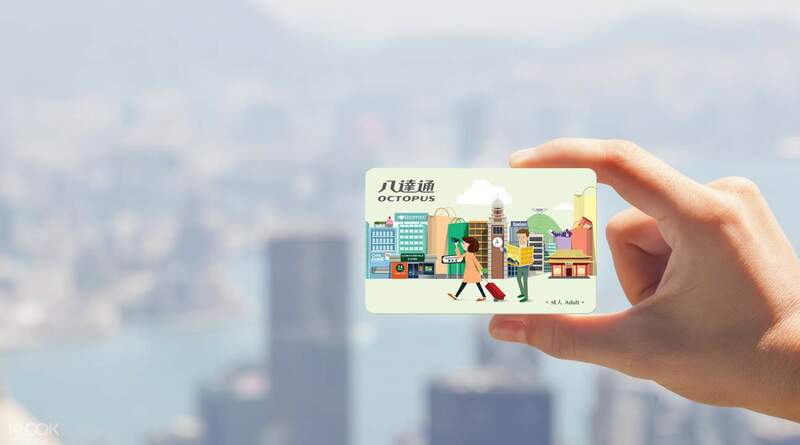 After being cleared with the immigration, you can purchase an Octopus card for your next destination. The crossing opens from 06:30 to 24:00. Barely west of Luohu, you will find the Huanggang border crossing which is distinctly structured for transportation. If you don’t want to get caught in the morning and evening commuter flow, this crossing is more hassle-free, and traffic jam is reduced. One advantage of navigating this border is its 24-hour operation where you will find buses bound for various stations in Hong Kong. Many expats residing in Shenzhen who wants to go to Hong Kong for some nightlife, cross the Huanggang border. Expect that when you enter, you will be inspected by China Immigration with the crossing situated on the Shenzhen side. Once on the bus, never lose your yellow bus ticket because you will need to hop on another bus after traversing from the mainland part to the HK frontier. You can purchase a minivan ticket if you want to go to the Hong Kong Airport River without the need to leave Shenzhen or Hong Kong if going to immigration. Huanggang does not have metro or train at Hong Kong or Shenzhen side, only buses and private vehicles. It is 24 hours open and can be contacted at +86 755 83395171. Futian is one of the land borders that can be reached by train. You will find the crossing at the Futian Kou’An Metro Train Station which is the most recent Shenzhen/HK Metro Border Crossing. This pedestrian crossing links Shenzhen with Hong Kong between Futian Kou’An as well as Lok Ma Chau in New Territories. This bustling border crossing is located in Nanshan District with no available metro station for transportation but with taxis to take you to your destination. Once you’re done with the HK Customs, you can both ride a bus or taxi and go over the one-kilometer long bridge that could take you to several locations. In the midst of peak hours (8:30 am to 12:30 pm and 5:30 pm to 8:30 pm) the hanging time for authorization is longer. And when comes the holidays, weekends, and travel seasons you need to have a lot of patience while waiting for your turn to be cleared by the immigration. The border is open from 6:30 am to 9:00 pm. Coaches and taxis are the main transportation here. People who live and work in Shekou can conveniently travel to Hong Kong by ferry. There will be a free shuttle service provided by the old ferry terminal that can take passengers to the new ferry terminal. The free ride runs every 10 minutes starting 6:30 am to 11:00 pm and the ride takes only eight minutes. The old ferry can be reached either by car or metro. Once on the new ferry terminal, you can board ferries on its way to the Hong Kong International Airport, Hong Kong Island, Macau and Zhuhai. This electronic card is essential because it is generally used as payment upon riding a bus or metro when border crossing HK/SZ. Purchasing one will save you the hassle of waiting in line with other people buying their tickets at the station. Another advantage of getting this card is the discount you are entitled to every travel. You can buy the Shenzhentong card directly from the station itself or any 7/11 stores and pay 100 renminbi. If you bought a Metro or Shenzhentong Travelcard, do not lose the receipt that contains the card ID number. You will use this if the card becomes lost or stolen. You need to keep in touch with the station where the ticket was bought and cancel the card. It would be better if you have the receipt available because you get the balance reimbursed excluding the deposit. Transporting Money Across Hong Kong Borders: What Are the Legal Limits? On July 16th 2018, you will be limited to bringing 120,000HKD to Hong Kong without declaring it when crossing the border from Shenzhen by ferry, train, airport etc. Previously there was no limit of the amount of cold hard cash you could bring into the Hong Kong Special Administrative region. This now explains the plethora of currency exchange shops all around Hong Kong and the many Bitcoin ATMs. The “Cross-boundary Movement of Physical Currency and Bearer Negotiable Instruments Bill” is being put in effect as an anti money laundering (AML) protection. It is not clear at this time if this covers crypto currencies and if you need to declare your Bitcoin Wallet. If you have more than 120,000HKD worth of currency then you should take the Red Channel and make a written declaration. If you do not declare your currency you could end up with a penalty for up to two years in prison or a maximum fine of 500,000HKD. When crossing back into Shenzhen you still need to remember that you are limited to 20,000RMB or 5,000USD equivalent before you have to declare at the Chinese customs. Full details of the SCMP. Question: Is there any prohibited products you can’t bring when entering Hong Kong?